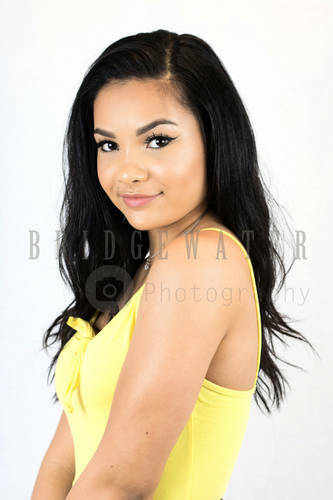 Bridgewater Photography is a professional and high quality photography service based in the West Midlands. A fully trained and qualified photographer and a Teacher in the subject, available to capture high quality images to suit your needs. Offering a range of photography services that will suit you. At Bridgewater Photography we listen to what it is that you want!